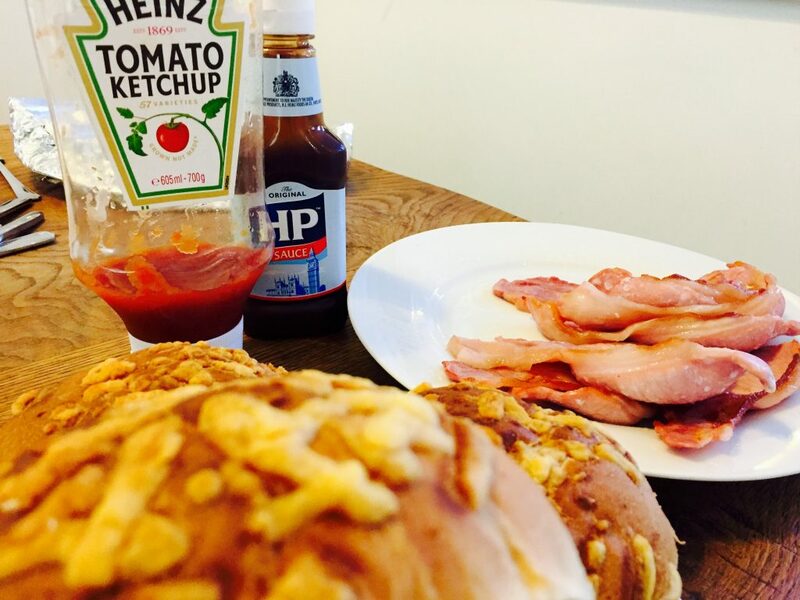 12 Feb 2016Bacon Sandwich Friday! Another Friday morning, another cooked breakfast from Ben, our newest accountant. Good work, Ben.